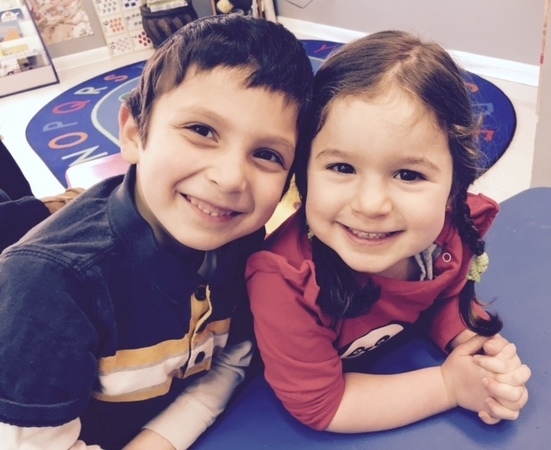 The programs of Gan Israel Preschool arise from a common desire for excellence in meeting the needs of children and their families. Our philosophy is one of nurturing growth, development, relationships and understanding. Our goal is to establish a love for learning, a fascination with holidays, and a passion for approaching the world in a Jewish way. Children are encouraged to explore their individual interests through varied activities and opportunities.